Be ready to snuggle up with your little one in the mini rodini™ Check Jumpsuit! Soft stretch cotton with plaid print throughout. Snap closure at the inseam and back. 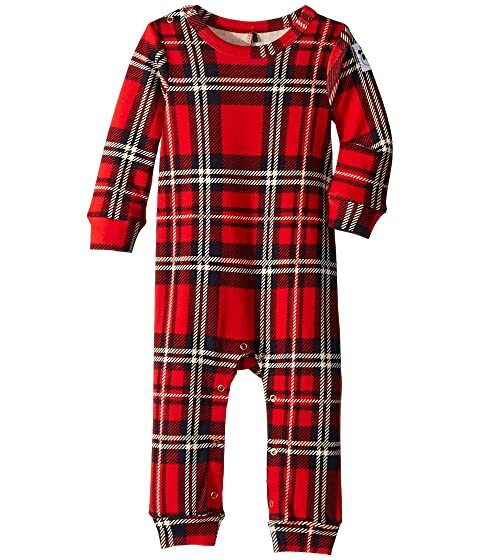 We can't currently find any similar items for the Check Jumpsuit (Infant) by mini rodini. Sorry!